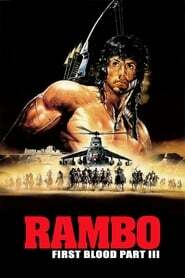 Rambo In Thailand, John Rambo joins a group of mercenaries to venture into war-torn Burma, and rescue a group of Christian aid workers who were kidnapped by the ruthless local infantry unit. 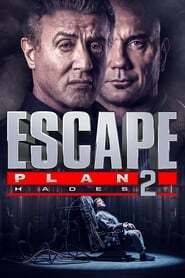 Rambo: First Blood Part II John Rambo is released from prison by the government for a top-secret covert mission to the last place on Earth he'd want to return - the jungles of Vietnam. 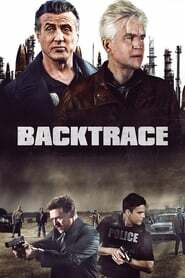 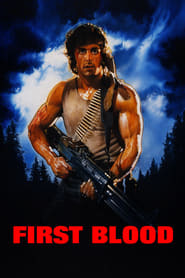 First Blood Former Green Beret John Rambo is pursued into the mountains surrounding a small town by a tyrannical sheriff and his deputies, forcing him to survive using his combat skills.